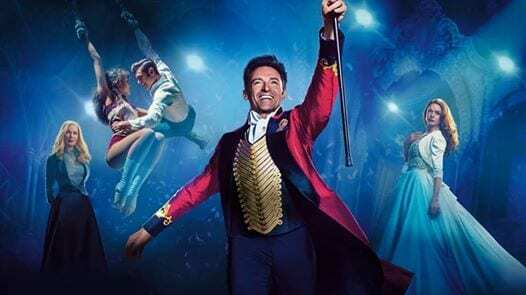 Hitchin Lavender, Sundown Cinema and The Greatest Showman – a match made in Heaven. Feel good films rarely feel better than this. Hugh Jackman leads a stellar cast in this brilliant musical. The Greatest Showman in the open air at Hitchin Lavender. Sing, smile and create a memory this summer with Sundown this summer. Hitchin Lavender is a beautiful farm and visitor attraction only 40 miles from London. With dozens of different lavender varieties it’s a perfect way to wile away an afternoon or two. Its gift shop is brimming with lavender products and an onsite cafe is equally full of cake! Please note that start times are approximate and you are advised to ensure you on site at least 15 minutes before the scheduled start of the film.